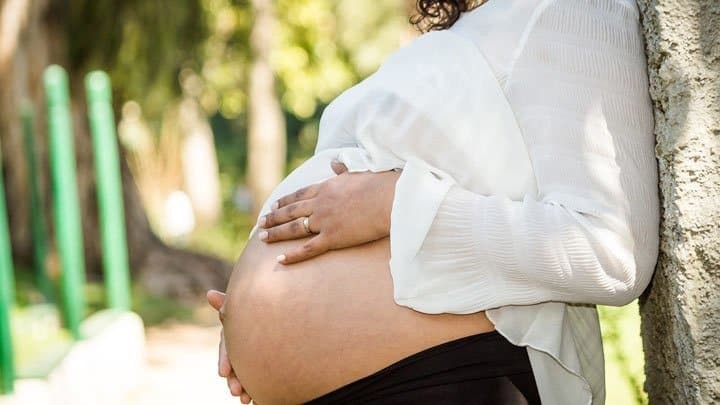 A group of researchers set out to examine whether differences in fetal growth between twin and singleton pregnancies can be related to hormones. An Israeli study published in October 2017 explores differences in fetal growth between twin and singleton pregnancies. 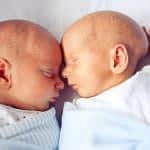 The researchers looked at both twins and singletons that followed a normal growth pattern and a group that were growth restricted. 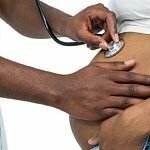 The results were published in the Journal of Perinatology. Previous research has established that twins are generally smaller than singletons, and that twins don’t grow much in the third trimester compared to singletons. The researchers set out to explore a few of the mechanisms that may be responsible for regulating twin growth. They looked at two hormones – leptin and adiponectin – that impact metabolism and energy balance of fetuses, newborns and adults. These hormones have been suggested to play a role in fetal growth. The researchers wanted to determine cord blood adiponectin and leptin in both twins and singletons with and without growth restriction. Adiponectin and leptin were determined in cord blood, and compared between the groups according to clinical and demographic characteristics. The results showed that twin pregnancies are associated with lower cord blood concentrations of adiponectin and leptin compared with singleton pregnancies. However, only cord blood adiponectin – but not leptin – was lower in small for gestational age newborns. The researchers concluded that adiponectin may be implicated in the mechanism accounting for growth differences between twins and singletons. Have a look at estimated fetal growth charts for monochorionic and dichorionic twins in the second half of pregnancy. New Australian study explores twin pregnancies that are complicated by selective intrauterine growth restriction (sIUGR).